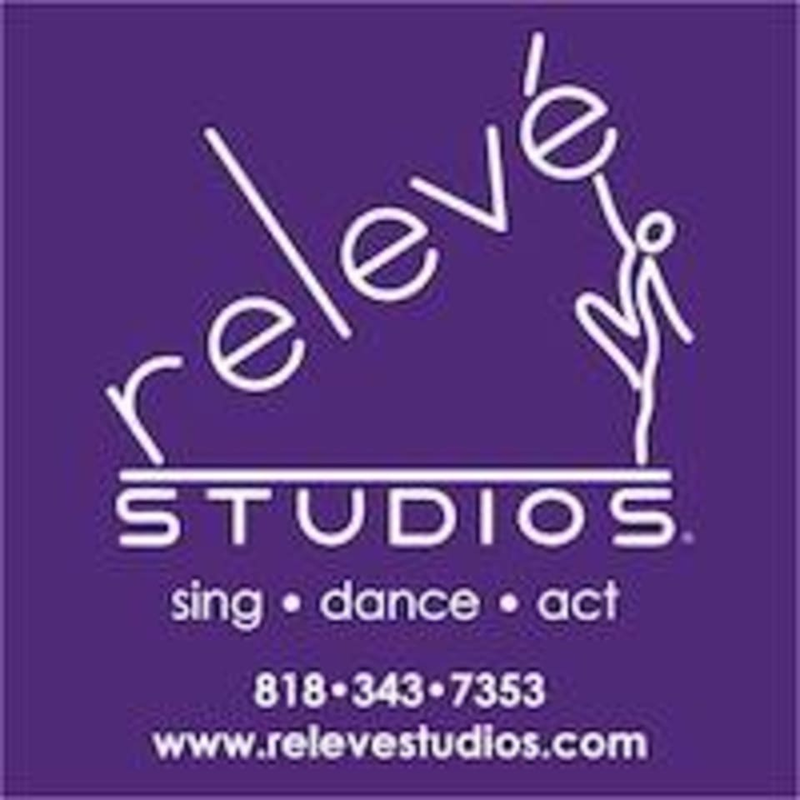 Start taking classes at Relevé Studios and other studios! Are you ready for a fun, invigorating workout that doesn't feel like a "workout"? Then come check out an adult dance or fitness class at Relevé Studios: • Classes are always tailored to your fitness level • Friendly and supportive environment for brand new dancers, dancers who perhaps haven't danced since youth, and currently trained dancers • Workouts and dance classes that provide all the necessary equipment • Highly-trained and professional instructors Relevé Studios offers dance, fitness, acting, voice, musical theatre, piano and guitar lessons to students age 3 months through adult. They've invited ClassPass users access to all of their adult fitness and dance classes in their gorgeous location in Tarzana, California. Please no bare mid-drifts. No dangly jewelery or watches. No hard-soled street shoes. No provocative clothing, wording or symbols. There are children in the studio attending their classes. Relevé Studios is located at 18356 Oxnard St, Tarzana, CA, 91356. Relevé Studios is just 2 blocks from the 101 exit at White Oak or Reseda, and at the Reseda stop on the Orange Line Bus. Parking is located in the far parking lot behind the building in spaces labeled 100. ♥️♥️♥️ her choreography! Another class I wish I can take 3 times a week. Cardio and strengthening plus dynamic choreography. As a mature dancer, this class remains challenging and FUN! Love this class! Great teacher and fun choreography! Fun choreography! Cardio cardio cardio! Heath was friendly and positive. A lot of fun n and a great workout. Takes me back to my young days as a little ballet dancer. Come try. You will love it.